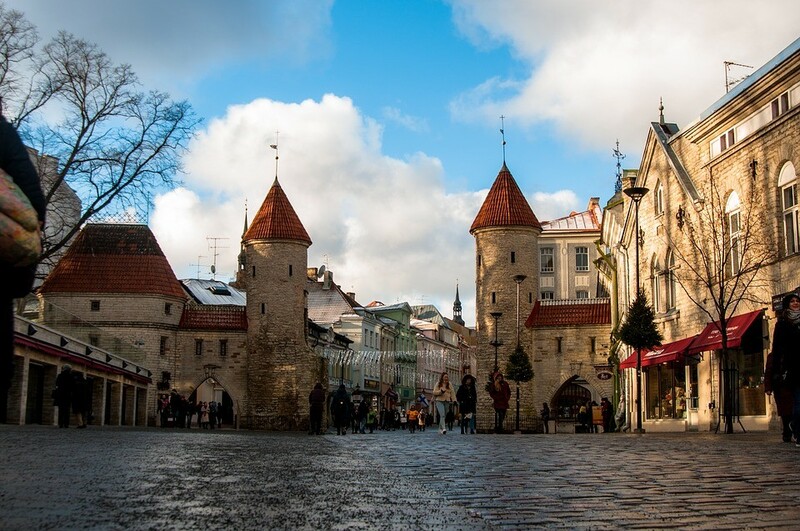 Why did you choose to go to Tallinn? I was quite attracted to the idea of coming to a country that is very different to Spain, and it was fate that I ended up here, well it was my third option, but, honestly, I don't regret coming here at all! I'm here for the second term, so it was for 5 months, and I got €200 a month, plus another €100 from being a recipient of funding on the previous course. So I got €300 a month in total. 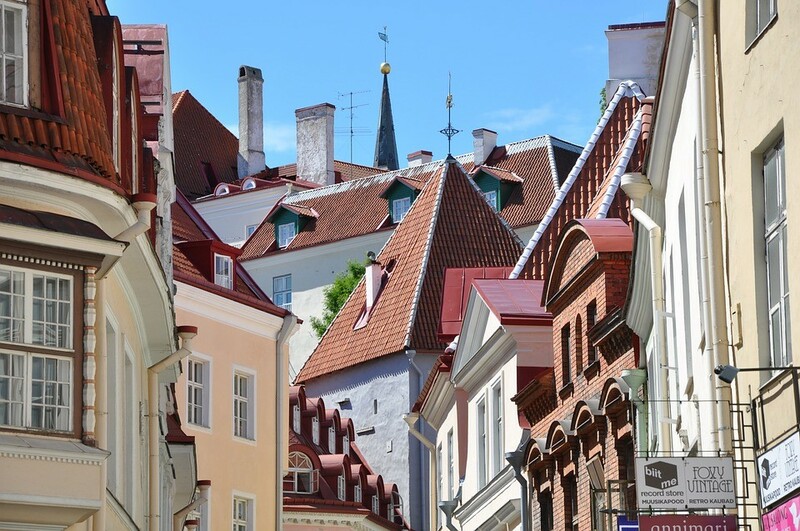 What is the student lifestyle like in Tallinn? It's really good, its good two universities (TLU and TTU) so there are a lot of students, and there are actually a lot of Spanish people (around 60-70). 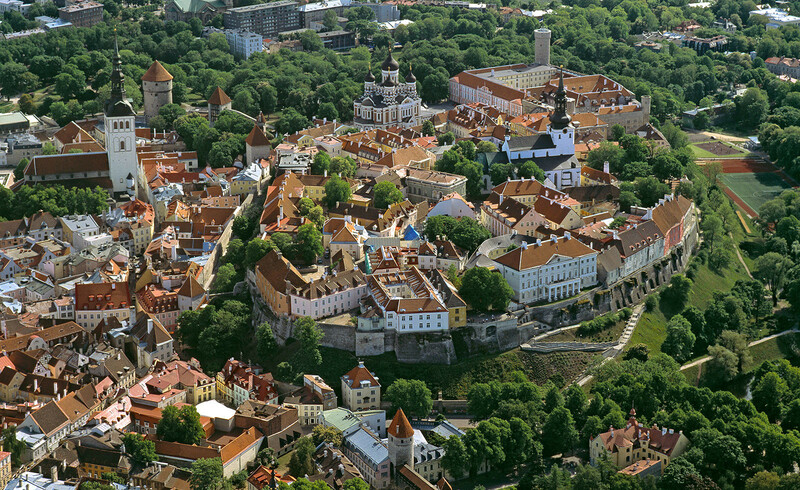 Would you recommend the city and the university of Tallinn to other students? Of course, it's a very pretty and very comfortable city, and it's in a good location to travel to places you've never imagined visiting (St. Petersburg, Helsinki, Stockholm, Riga, Vilnius, the north of Poland, Lapland, etc. ). Regarding the university, I don't know what the TTU will be like, but people say good things about it. My university is very good and it's very good for what I study. Well, they don't have much traditional food, they usually eat potatoes with meat or fish... but there's all different kinds of things to eat here! Was it difficult to find accommodation in Tallinn? It's a matter of doing it seriously and according to your preferences. If you want a residence, you can look for one or the university can find you one, and if you'd prefer to live in a flat/house, well you just have to go out and look for one. How much does it cost to live in Tallinn? In my opinion, it costs the same to live here as living in Alicante, which is where I'm from. Although, there are things that are a lot cheaper here, like the taxis! No, and I know some very basic things in Estonian, but you'll get by with English. Estonian isn't very useful anywhere else. What's the easiest or most economical way to travel to Tallinn from your home city? By plane with Ryanair, from Alicante to Dusseldorf Weeze airport, then Dusseldorf Weeze airport to Tallinn, or from Alicante to Milan Bergamo, then from Milan Bergamo to Tallinn. Where would you recommend for a night out in Tallinn? And to eat in Tallinn? What are some of your favourite places to go? Do you have any advice for students coming to Tallinn in the future? Don't think that it's the middle of nowhere and that there's nothing there, it's a very different place and there's a lot of Erasmus life going on there! Don't think twice about it and make the most of it, it's an opportunity to get to know this part of Europe! 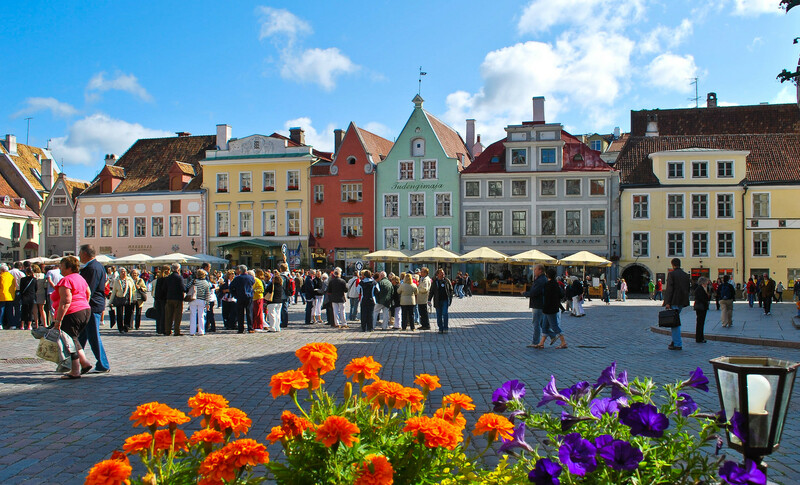 Share your Erasmus Experience in Tallinn! 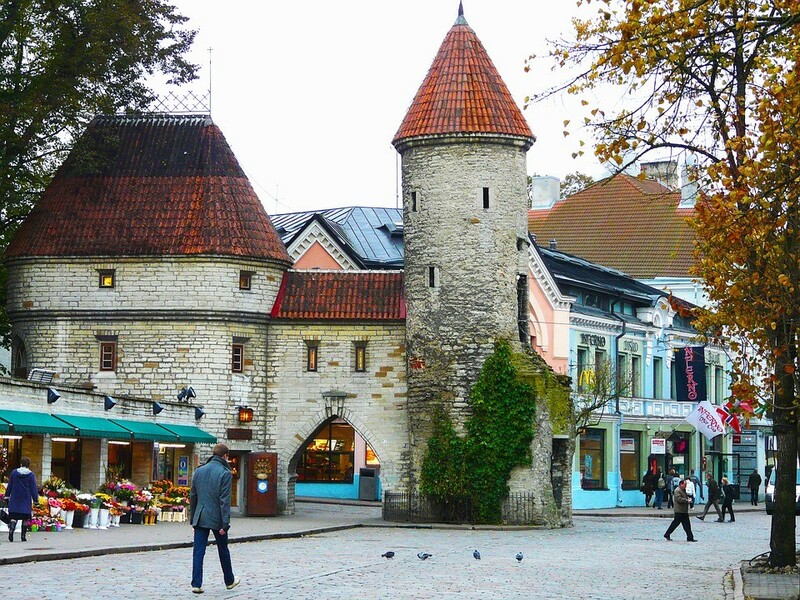 If you know Tallinn as native, traveler or as exchange student... share your opinion on Tallinn! Rate different characteristics and share your experience.